Same family. Same service. Even better experience! 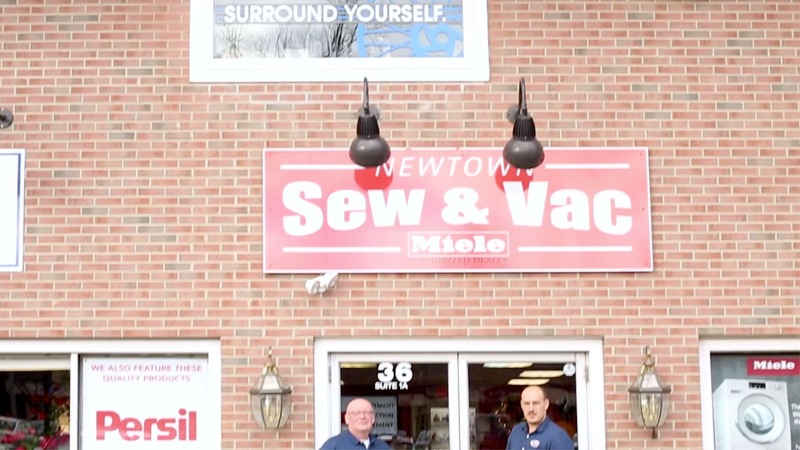 Local to the Newtown community, our shop of 25 years has evolved to much more than vacuum sales and service. A solution can be simple and cost effective if your machine is not working properly. We stand behind our work with the best of our abilities and knowledge. 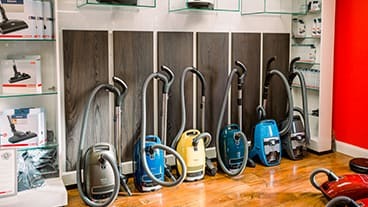 Our selection is one of the best in the area! Our knowledge and expertise meets the quality of the products we sell. 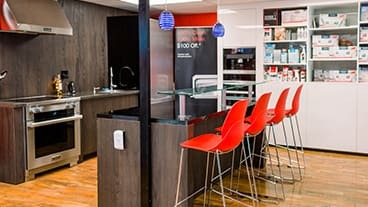 We invite you to join us in our top-of-the-line kitchen for our fun classes and events. Hosting everything from cooking classes to wine tastings and demonstrations, we love opening our doors to you! Come experience why we receive nothing but 5-star reviews from our customers! "Everyone there is so kind and helpful. Their service is most excellent and I highly recommend them." "Great experience! Super friendly and very knowledgeable! I highly recommend!" "This place is great. The owner is very knowledgeable and friendly." 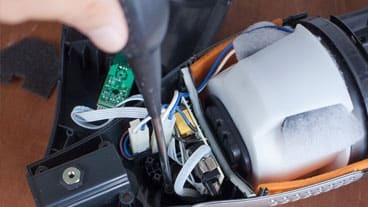 "Always have been top rate and customer service - we have bought many vacuum there over the years and a sewing machine"
"Sandor helped me with a minor repair on my 70's vacuum cleaner. He did it while I waited which saved me much time"
"Very very helpful and professional"
"Very good experience. They know their stuff . They service all makes and models." "Very helpful, gave great advice and saved me $300"
"This is a great store the father and son are great to deal with it's always a pleasure to visit their store,"
"State-of-the-art Service !! Best is my opinion !!!" "Everyone is very helpful. Great people don't go anywhere else!!!" "Sandor is the best! Great service and fair prices." "Unbelievable customer service. A real gem of a store"
"My family bought an IQair purifier from this store. The service is fantastic; They REALLY care about their customers!" "Father and son team knowledgeable and friendly. Helped me with an issue and didn't ask for a dime."